Shire Leasing Plc has deservedly been named as Independent Lessor of the Year at the Leasing World Awards 2016. On the 4th October, representatives from Shire Leasing attended the 8th annual Leasing World Awards, a prestigious black tie ceremony held at London’s Hilton Bankside Hotel. The ceremony recognises accomplishments in the financial services sector. Beginning the night with a “Bubbly Balcony Reception” overlooking the banqueting hall, the night continued with a fine three course meal separated with the regular theme of the “Heads ‘n Tails” and raffle games, to help raise money for charity. The Independent Lessor of the Year award exhibits the continuous successes of Shire Leasing Plc, and the ever-evolving commitment to support British SMEs obtain alternative finance options to acquire business critical equipment. As a private company, Shire is truly independent with over 95% owned by 2 individuals since its origin in 1990. Since then, Shire has received the support of the government-owned British Business Bank with a £40m facility matched pari passu with commercial lenders. That has allowed Shire’s status to evolve into predominantly a funder in the asset finance market, with a portfolio of gross receivables with over £83m. 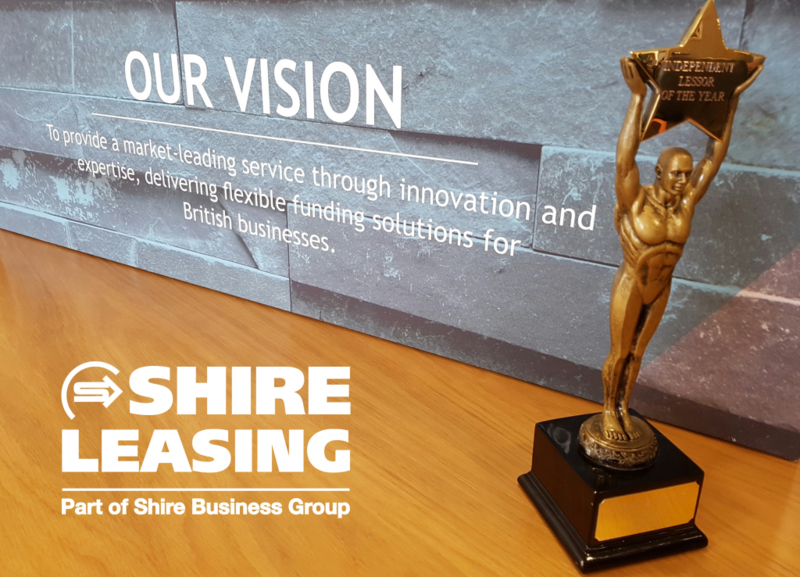 Further to the service offered to business customers and equipment resellers, the award also recognises how Shire’s vision and values apply to other stakeholders, including those who have helped earn this award – Shire Leasing employees. 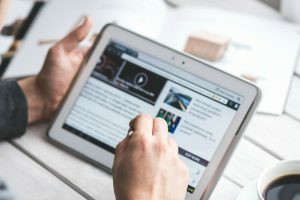 With initiatives such as a graduate scheme, employee forums and continuous development opportunities, Shire Leasing value their employees and ensure that their work and opinions are respected. Corporate Social Responsibility also remains at the heart of what Shire do, with regular charity days throughout the year to support both national and local communities organised by a dedicated CSR Committee. Shire Leasing thoroughly enjoyed the night, and all employees were overjoyed as the trophy was brought back the following day. We look forward to another year of growth and successes, and hope to retain the title at next year’s event. 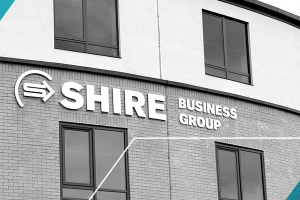 – interested in working at Shire Leasing?